Pensioners who find themselves confused by the myriad of options available to them, yet are put off seeking professional advice because of the possible cost implications, will be heartened to learn that from April 2017, those planning for later-life financial security, will be eligible to use £1,500 from their pension pots tax-free to fund financial advice. 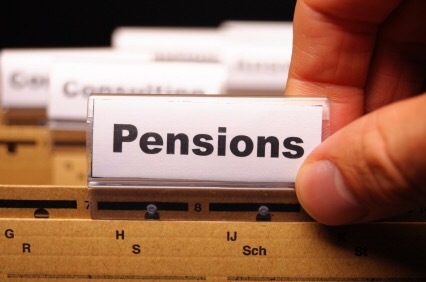 Under the existing regulations, those accessing their pension saving before reaching 55 years of age have to pay a 55% tax charge on the money taken, however, the new Pension Advice Allowance system (PAA) will allow £500 to be used on three occasions in their lifetime (at any age) if used on pension or retirement consultation. Although this tax free advice incentive is restricted to just one occasion per financial year, the new system is intended to offer broader advice than that covered by the existing self invested personal pension (Sipp) – including advice on how to draw down income for an individual’s various pension pots, as well as from a stocks and shares Isa. It is also stressed that taking the PAA will not affect an individual’s ability to take 25% of their remaining funds in their pension as a tax-free lump sum when they take their benefits. If you would like to find out more about the Pension Advice Allowance, or talk to us about your pension or investment strategy, please call 0800 731 7614 and we will be happy to arrange a meeting in our offices in the heart of Teddington.